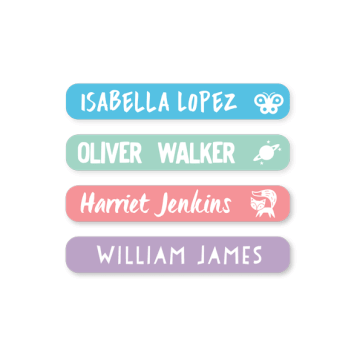 The ultimate weapon against item loss, you can use Our Multi Use Labels for just about anything - books, shoes, jumpers, containers and everything in between! 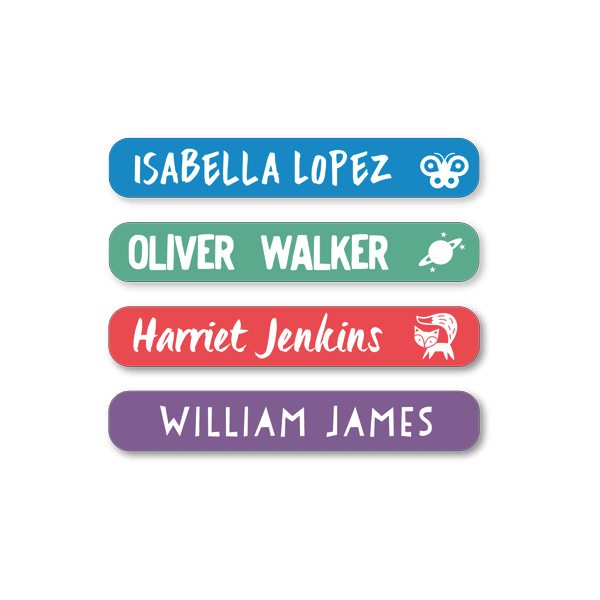 It's a great idea to have Multi Use Labels on hand with your surname so that they are ready for any product whenever you need it. Also, if you use them on clothing, we recommend you iron them down for a more durable solution.